Dirt Road Wildflowers. 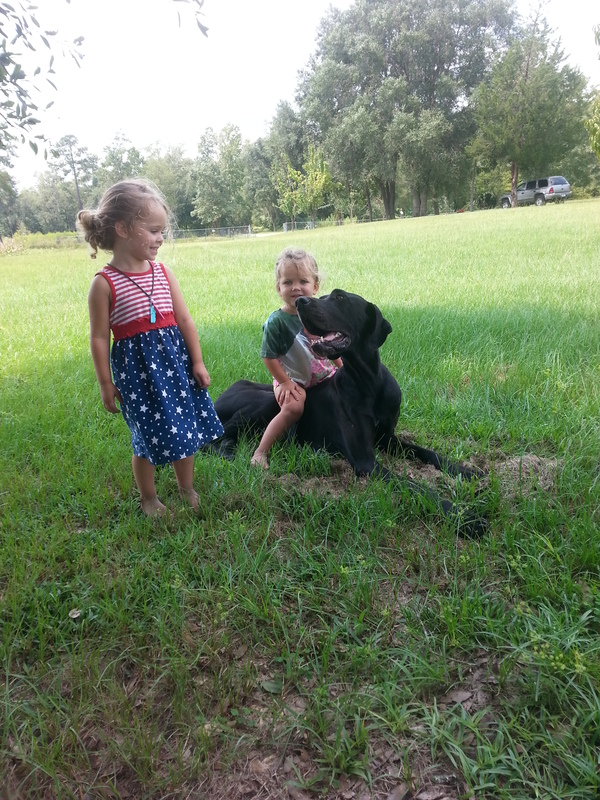 Great Danes with kids. Gentle Giant.